PESHAWAR -- Before 15-year-old Hafsa Tariq Khan enrolled in the Khyber Pakhtunkhwa Information Technology Board's (KPITB) Early Age Programming (EAP) project, she never thought that creating a smartphone application was something a ninth grader could achieve. But Hafsa, a student at the Government Comprehensive Girls Higher Secondary School in Peshawar, did just that. "I have programmed a smartphone application that is called Television by using Scratch," she told Pakistan Forward, referring to a free online programming tool provided by the MIT Media Lab. "Using my app, we can access news, weather, sports, cartoons, cooking, music and drama channels." "This initiative has changed my way of thinking regarding programming," she said. Hafsa is one of 3,000 schoolchildren in grades six through nine who were trained in the first phase of the EAP, which started in May and ended in December 2017. They were selected from among 60 schools throughout the province. The KPITB trained teachers and instructors to implement the project in April. During the second phase, launched in January, the KPITB aims to equip more than 15,000 students from more than 300 schools with market-oriented digital skills, according to EAP manager Zeeshan Khan. The project aims to train students in software coding and programming as a supplement to "outdated" computer courses in public schools, he said. During a period of eight months, students learn digital skills in classes held at school during free periods for two or three hours per day. "The EAP is focused on training students in software coding in a fun and interactive manner using code.org and Scratch," Khan told Pakistan Forward. "Our focus is on teaching blog programming [as well as] apps and game development for smartphones." 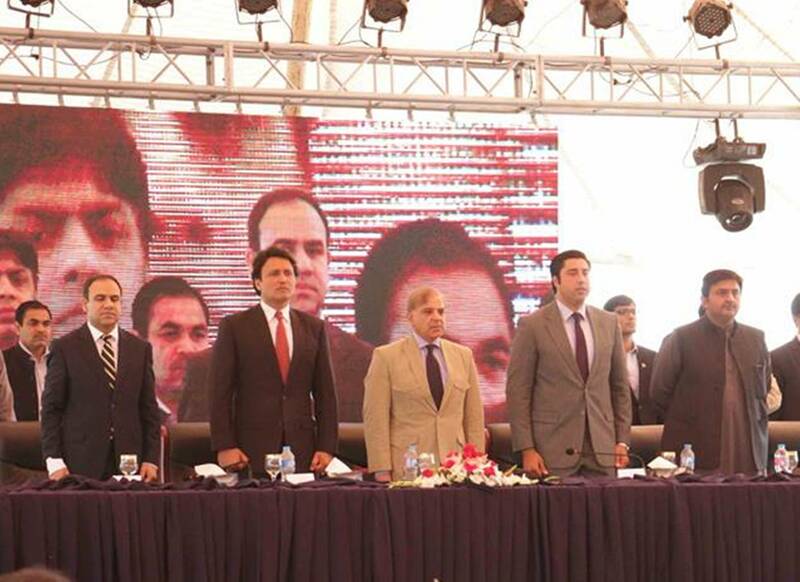 Under a similar initiative, the KPITB began the first phase of the Youth Employment Programme (YEP) in April 2016. It ended last October. Under the YEP, 2,100 students have been trained in various courses on topics such as game development, digital business communication, blogging and content writing, graphics design, digital marketing, YouTube and interactive media, WordPress, full-stack development and women in technology and data sciences. The second phase of the YEP was launched last October and will run until December 2019 with the goal of equipping 40,000 students with marketable digital skills. The YEP is part of the government's new "Digital KP" initiative, which is a four-pillar strategy aimed at expanding internet access, developing digital skills, improving digital governance and promoting the digital economy in the province, according to YEP Project Director Shuaib Khan. "These courses are aimed at promoting key digital skills that are in high demand in today's digital economy," he told Pakistan Forward. "Most of our graduates have started generating income through online marketing and selling of various products," he said. "We have developed their capacity and provided them with the tools and techniques necessary for earning a livelihood over the internet." 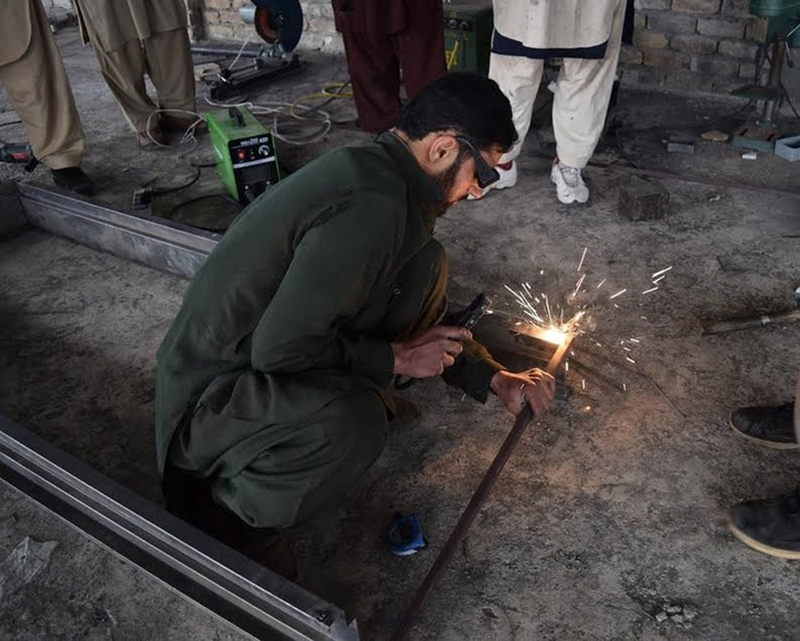 "The best way for Pakistan to prosper is to equip and train our children with modern technology, and that is the top priority of our government and education policy," KP Minister for Elementary and Secondary Education Muhammad Atif Khan told Pakistan Forward. "Our children are our future, and we want to empower our future with the right kind of technology and skills," he said. "All children in the future will rely on technology and will be successful if they are powerful users of the technology that surrounds us." I hope such pragrammes will soon be started in other provinces as well. The objective of the policy is to raise the quality of governance, provide advanced training to youth, digitise the economy and improve access to secure and fast internet connectivity. Skills development programmes help keep youth from embracing militancy, authorities say. The Punjab government aims to train 10,000 youth in information technology and entrepreneurial skills.